If you loved the top 31 Unique Beds, you’ll go crazy for the utterly fascinating bedding featured in the cluster below. Cycle through the trends to discover some of the most outrageous and innovative bedsheets, pillows, throws and sheets dreamed up by creative minds around the world. 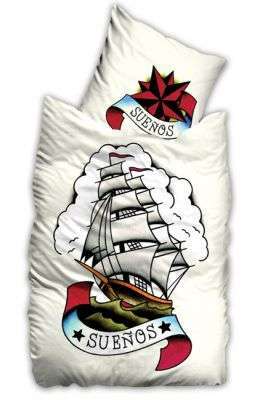 They include everything from fake ugly pillow cases to body-tattooing bed sheets. Don’t miss out on any of these brilliant ideas; you know what they say, if you snooze, you lose.